Zhangqiu Yulong Machine Co., Ltd is one professional manufacturer. It has more than 16 years experience. 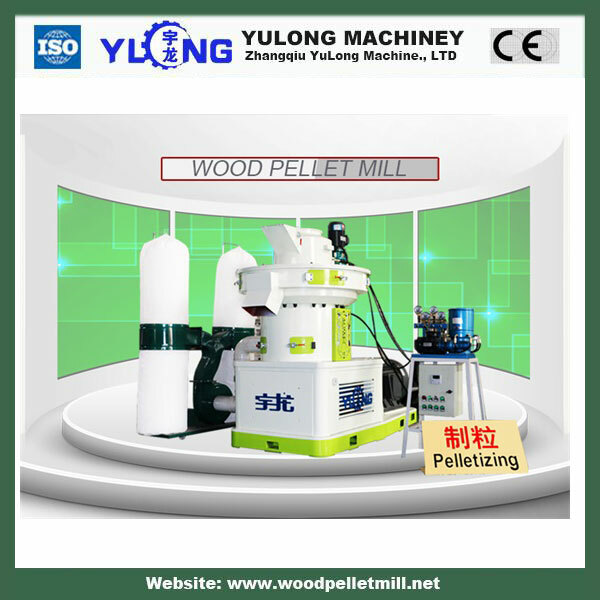 Zhangqiu Yulong Machine Co., Ltd can supply you kinds of Wood Pellet Making Line, pellet mill, hammer mill and other related machines. This Wood Pellet Making Line is installed by one famous medical company Xiuzheng. Wood Pellet Making Line use medicine waste to press pellets which also used for burning. Wood Pellet Making Line include one hammer mill, belt conveyor and pellet machine etc. 2. Die is static, rollers rotary; materials are evenly distributed around, because of centrifugal force.